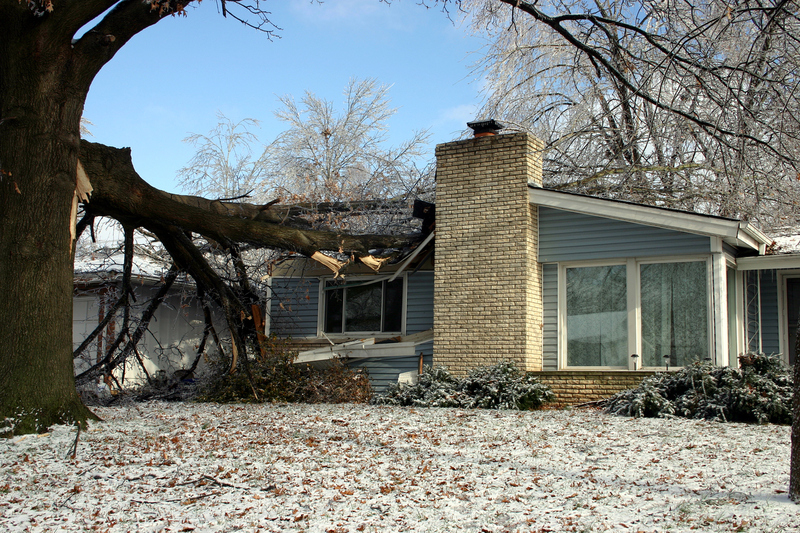 The damage a storm leaves behind can seem overwhelming to a homeowner. Wind, hail, rain and even tornadoes can break windows, flood property and destroy roofs leaving the property owner wondering what to do next. The experts at Three Rivers Builders can help the homeowner recover in these situations. Unfortunately, emergencies don’t necessarily happen during our regular office hours. That’s why we have tree crews and all necessary crews, on call 7 days a week to help you with an extreme emergency. Clients with any one of the above emergencies should contact us immediately, 24 hours, 7 days a week. We will respond promptly, and stay in contact with you throughout the entire process.